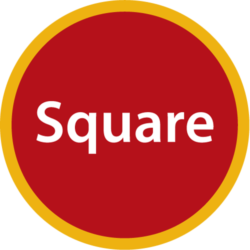 People often ask, “How did Square Pegs start?” Square Pegs started in my heart over 20 years ago. 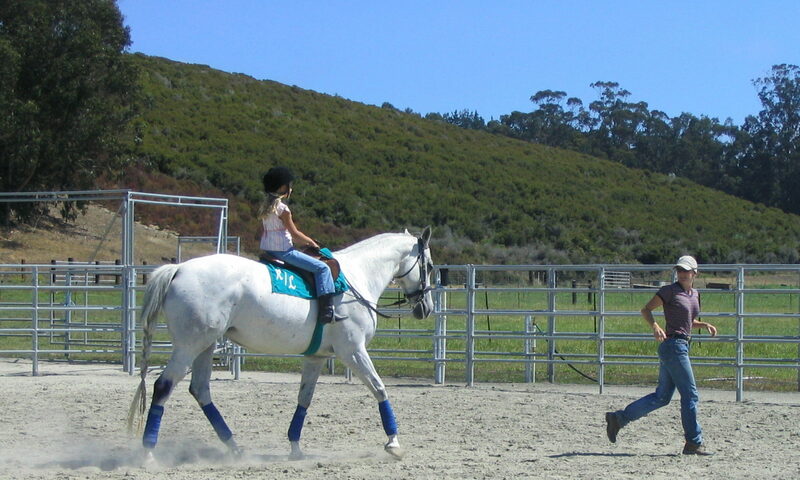 I was teaching a summer riding program in Sacramento at a privileged Montessori school. It was the first riding program of my own, I was all of 22 years old. One of the parents asked if her teen-aged daughter could help me for the summer. The girl had been in trouble with the law and her mom wanted to keep her busy. She was a tough kid with a great heart. She was kind to the animals and considerate of the kids. We worked hard side by side and became close that summer. 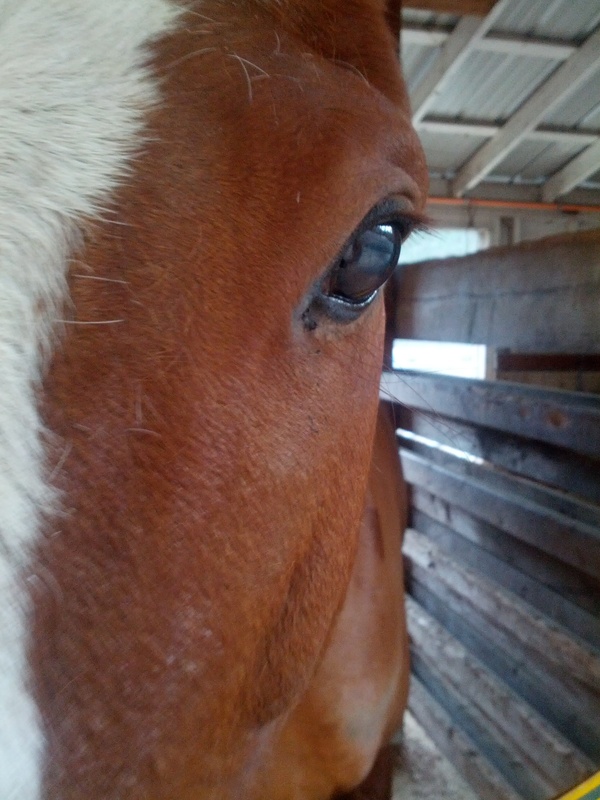 One morning, I found the girl clinging desperately to the neck of Lad, my giant skittish Thoroughbred schoolmaster. She was sobbing her teenaged heart out. Lad bore her tears patiently and never moved a muscle. I realized that this horse was a better listener and a better friend than anyone else in this troubled girl’s life – including me. He didn’t offer advice, he never told her that everything would be okay. 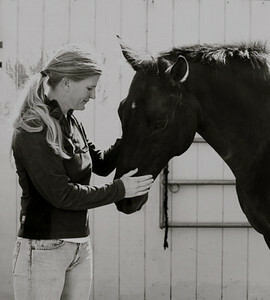 He was simply “there” for her in the truest sense.It struck me that morning that the most important thing I had cultivated all summer long was not that I had built a successful riding program but I had created the space for the bond a struggling young woman had developed with a tall, slim ex-racehorse. I knew this was something special. It was about the horses first and riding second? 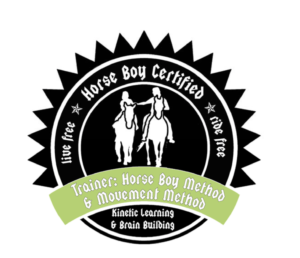 We offered a program to troubled teens or kids that couldn’t afford riding or to kids that nobody wanted to teach? Or to people who needed to take things more slowly: To savor each accomplishment and overcome fear or anxiety? What if learning has little to do with what the teacher is saying but everything to do with what the student is working to understand? 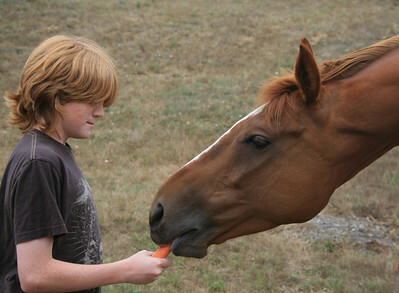 What if I’m learning more from the students and the horses than they are from me? Is that okay? What if the kids learn something even more important from helping other students? What if we could create a safe place for animals and an emotionally safe space for learning? All this time, I continued working with racehorses. From them I learned that obedience is different from respect. Obedience is demanded. Respect is earned. If you misunderstand this critical difference when working with a racehorse, it can get you killed. I also learned you might be able to shape an animal’s behavior, but you can never change who that animal really is. Some horses have the personalities of champions. They run even if they are injured. And some have a personality that might land them a trip on the slaughter truck. I knew I had to do something about that too. Fast forward a few years and in walks the love of my life Darius Christopher Dunlap; bringing with him his giant smile and insatiable curiosity. He listened while I ranted about what kids might really need to be successful human beings. 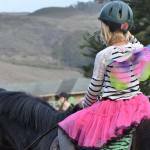 He understood that both horses and kids deserved second and third chances and sometimes more, to show how amazing they are.We agreed that being different was what made you special – not weird or strange. Darius and I talked and talked and pretty soon, he’d talked me into marrying him and I had talked him into starting this crazy idea of Square Peg. We didn’t know anything about non profits, but we knew we had to start not just a school, but a movement. 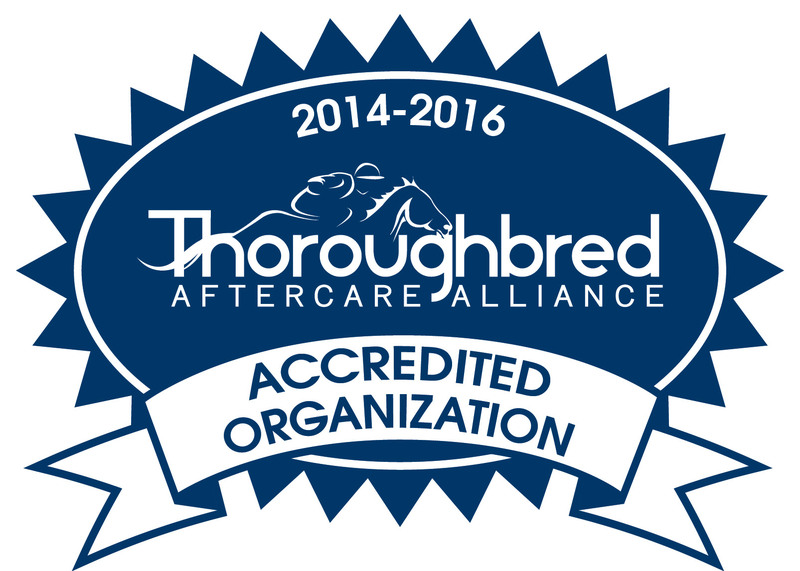 We knew we would build the entire program and horse rescue around the notion that EVERYone Fits. The next thing I know, Darius listed his house on the market, took a hiatus from hi-tech and signed on to be the original Executive Director of Square Pegs. He devoted the equity on his home and over two years of his professional life to building the infrastructure of the organization. Now that he is back in the tech world, he is still the one who, when I’m dead on my feet, picks me up gently and hands me a glass of wine and sits me at the table to a fantastic meal. Which brings us to today – What have we created? 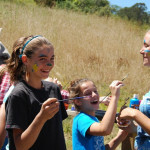 We created a friendly space that is physically challenging but emotionally safe. A space where the student learns at his own pace and marks achievement because she is encouraged to. Where helping out, in whatever way you can, is being part of a community of caring. A space where the care of the animals reminds us that all life has value and deserves respect and another chance. Because these are the real lessons and this is the movement we set out to create. 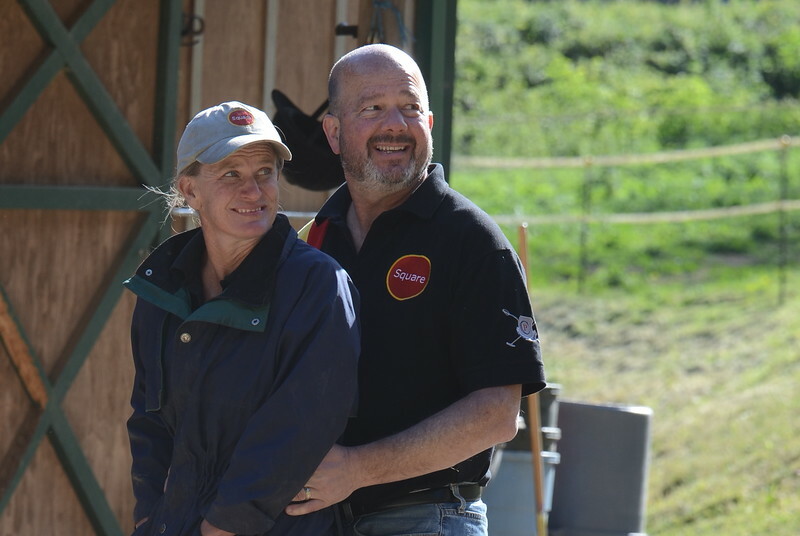 We’ve created the magic community that we had envisioned and now we have to sustain and grow it.The need for good homes for horses continues to escalate as the economy continues to struggle. The need for special services for kids keeps increasing as school and family budgets constrict. And yet we are still here – because of you. It’s how we’re changing the world. One horse (or maybe a little goat) and one student at a time. Each time we do that, we change the way a child sees herself and her place in the world. Look around the ranch (or the site) and you will see many animals that had nowhere else to go. Square Pegs gave them another chance at life. In return, they teach our students to turn “I wish” into “I can.” I call that a heck of a bargain. Don’t you? Please help us in supporting our work. Help us by volunteering to clean a stall, to fundraise, by chairing or hosting an event, planting the garden or by helping us run our office or sponsoring a student or horse. But what it really takes is your financial support. Feed, rent, insurance, electricity, vet and farrier bills cost real money and we can’t continue without your support. Believe me, we know these times are tough, but we have generated a lot of momentum and touched a lot of lives since 2004 . 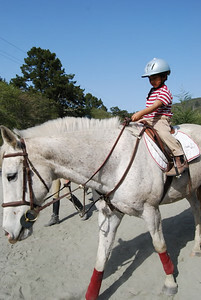 Join us in making a positive difference and continuing to change the world one child and one horse at a time.